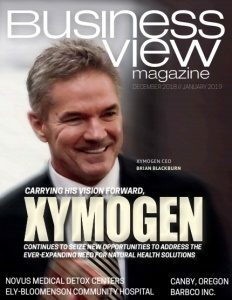 Business View Magazine interviews John Paskell, Airport Manager of the Salem Municipal Airport, as part of our series on U.S. regional airports. The Salem Municipal Airport, also known as McNary Field, is located in Oregon’s capital city, in the heart of the Willamette Valley. 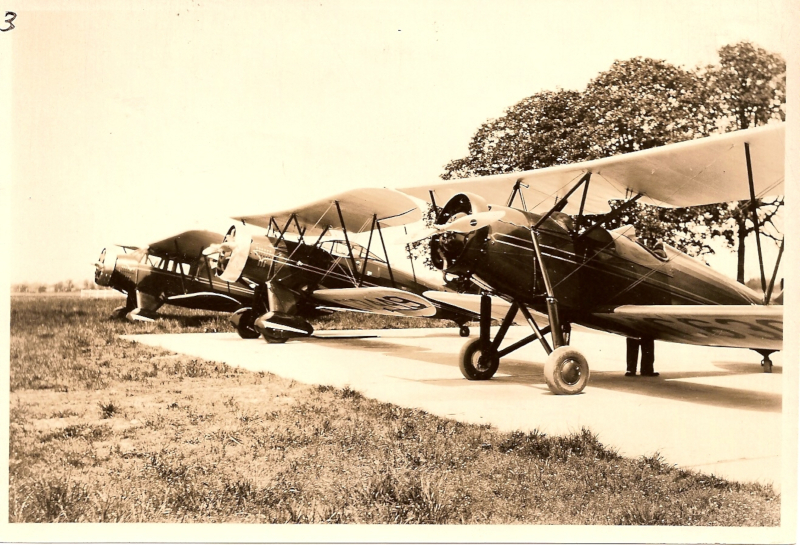 Located two miles southeast of downtown Salem, it is almost a hundred years old; development began in 1928, and in August of 1929, planes began flying in and out. “This was essentially one of the first ‘learn to fly’ locations in the local area,” explains John Paskell, Airport Manager. “Back in the early days of aviation, pilots needed waypoints, and certainly, this was one of them. But it was also the location for the Eyerly School of Aeronautics. 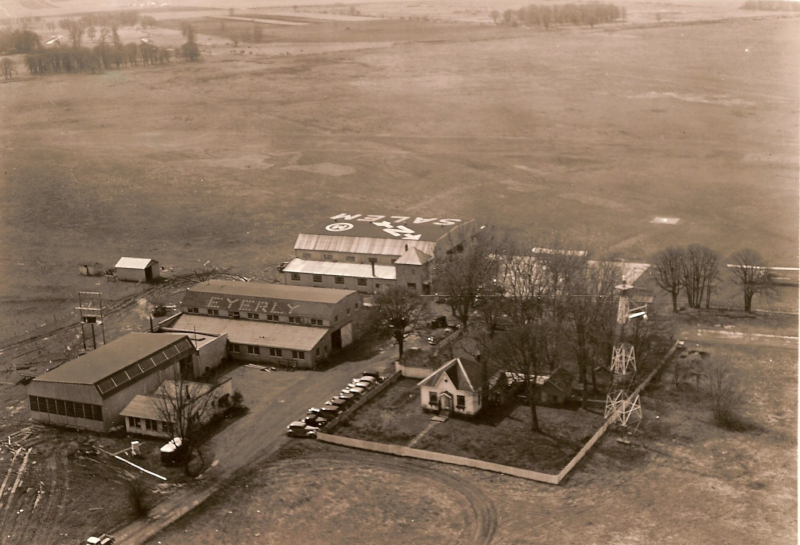 They provided opportunities for the public to gain practical training in what was then the U.S. Department of Commerce’s aeroplane mechanic, engine mechanic or licensed pilot certification.” In 1942, the U.S. Army Air Force took control of the airfield and used it as a training facility for pilots. This continued through 1948, at which time the War Assets Department transferred control of the field back to the city of Salem. At different times, the Salem Municipal Airport has had commercial traffic, although today, it is primarily a general aviation and corporate airport with 175 home-based aircraft; including private planes, corporate charter services, and the Oregon National Guard’s Army Aviation Support Facility. United Airlines was the first airline at Salem; in the 1950s, it flew DC-6 aircraft. In the late 1970s through 1981 the Airport was served by Air Oregon, which was eventually acquired by Horizon Air, now part of the Alaska Air Group. In the two decades that followed, the community campaigned to bring passenger airlines back, and on June 7, 2007, Delta Connection came to Salem with two CRJ-200 flights a day to Salt Lake City. However, that service also ended – on October 9, 2008. In April 2011, SeaPort Airlines, an Oregon-based carrier, began operation with 11 weekly flights between Newport Municipal Airport (Oregon), Salem Municipal Airport, and Portland International Airport. The service, too, was short-lived. Three months later, in July 2011, SeaPort Airlines discontinued its passenger runs at McNary Field, citing market trends and high prices that could no longer sustain profitability. 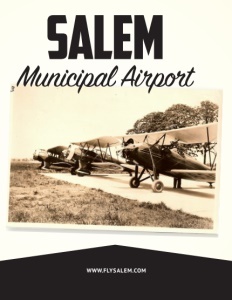 The good news is that, even without commercial service, the Salem Municipal Airport is not suffering. It is fully-owned and operated by the City of Salem, and operates with only four full-time employees and one half-time person. It is nearly at capacity for GA aircraft and is just beginning to develop a waiting list for hangar space. The economics of the last decade and the recovery from the Great Recession meant that growth has been slow, but the demand is picking up. Check out this handpicked feature on The Murfreesboro Municipal Airport – Aeronautical training is key.